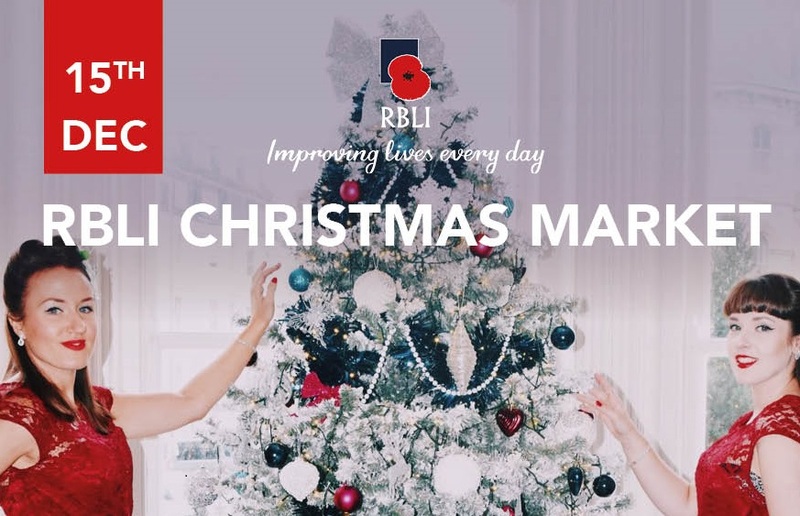 The Royal British Legion Industries will be hosting their first Christmas Market on Saturday 15 December 2018. This is part of their project to find and support older military veterans. The event will include Christmas stalls, information stands, a change to have a free health check on the Health MOT bus plus music by The Dulcettes (as pictured above), carol singing around the Christmas tree and for those who have been good this year, a visit from Santa Claus! The event is open to everyone, including Armed Forces Veterans, their families and friends and the local community.